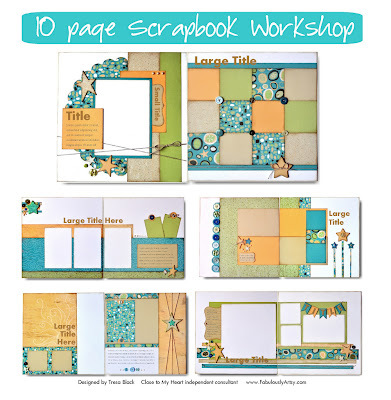 Create these 10 beautiful pages perfect for pictures of the beach and summer fun! 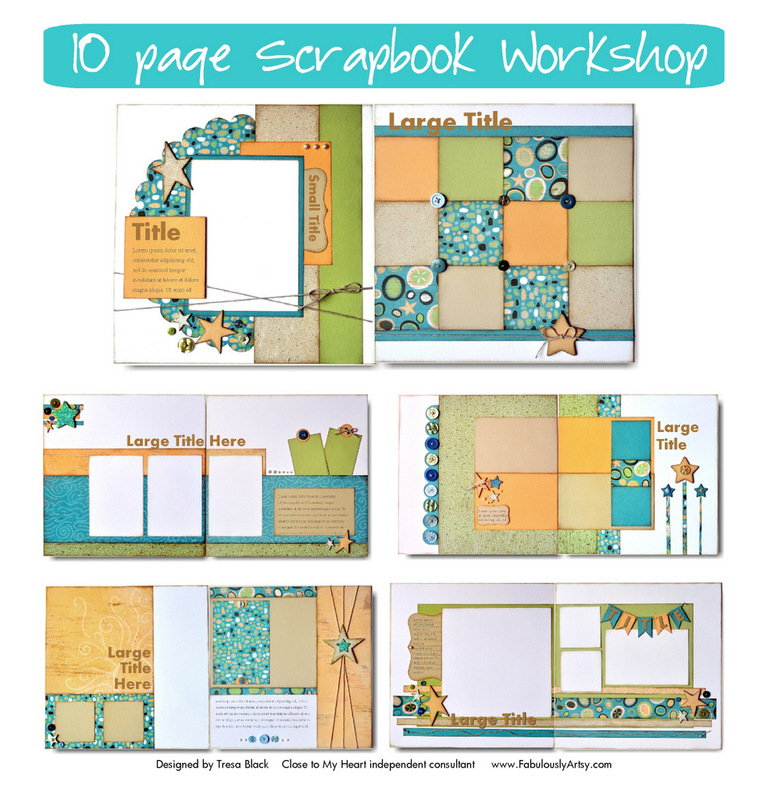 For only $45 you will have everything you need to create these pages (except adhesives). The workshop will take place on June 16 at 4:00 until ? From 4 to 5:30 we will cut and after dinner we will start assembly. If you do not finish your pages there will be detailed directions to follow at home! I will provide sandwich fixings and you need to bring something to share for dinner. 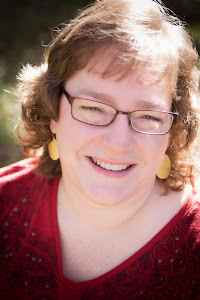 You MUST preorder and pay for this workshop by Saturday, June 2! If you would like the directions to cut at home I can email them to you after the purchase of the workshop!